Ensure compliance with the latest standards and meet your company's obligations by ordering today! Receive a FREE box when you purchase 2 or more boxes today! Product is suitable for age groups. 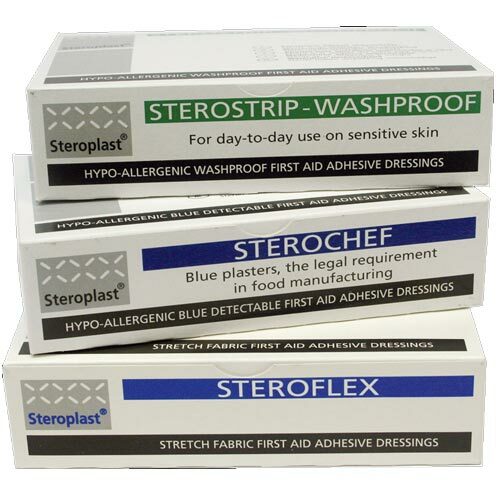 In a busy leisure center we are continuously using plasters and these are easy to unwrap and effective. 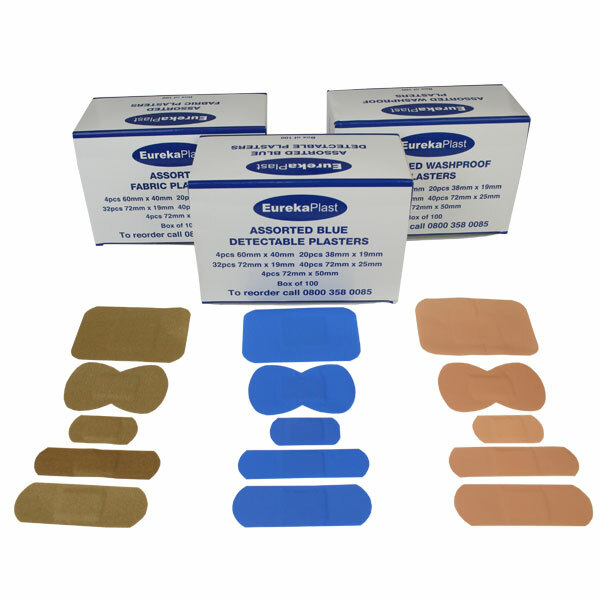 These are a standard requirement for First Aid at Work kits, in line with the British Standard BS 8599-1. They are a good price. We have gone for the blue option this time in the hope that they are more flexible than the washproof ones. Having tried one out, they seem to do the job fine, but are not as flexible or thick as others I have come across. 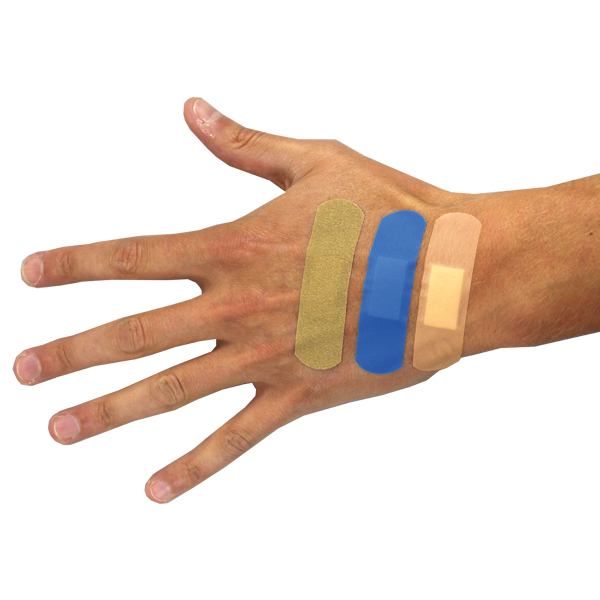 This is not massively surprising, though, given the price point of these plasters. They are a great product for the price, and fill our needs well. Useful for the number of cut fingers, legs etc we get! I would recommend to anyone in charge of a first aid box. 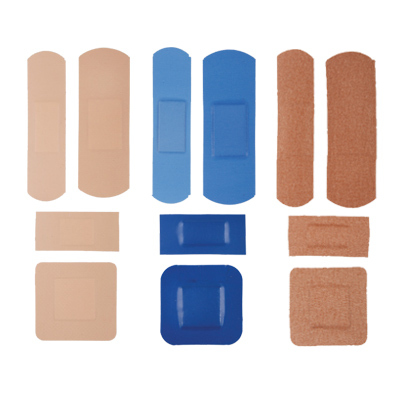 Good selection for a large camp first aid unit. First Aid use - good product for all. Used in the catering department and Home Economics.